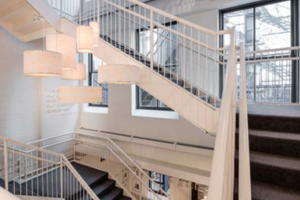 This grand one of a kind retail space sits on a deluxe location in Soho. 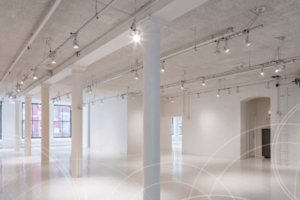 The space combines a ground and lower level, with ceiling heights of 14ft and 9 ft respectively. 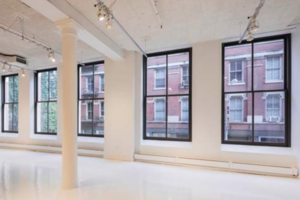 Offering a spectacular and unobstructed 100 ft frontage on Wooster Street and flooded with natural light. Featuring timeless red brick with white granite accents, rear windows, and radiant skylights. 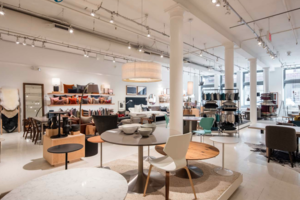 This vast open space offers a rare opportunity to showcase your brand next to well-known shops such as CHANEL, Burberry, Balmain, etc.